Walter Kennedy, from Carrick, was a prominent Scots poet. He graduated BA 1476, MA 1478, and Licentia Arts 1478. 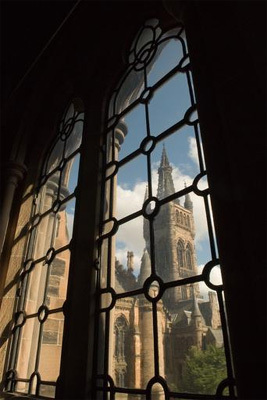 His son, also Walter Kennedy, became Rector of the University of Glasgow in 1525.